This year in order for us to keep our pellet fuel and cleaning prices down, we will be implementing new prices for cash/check/debit card and credit cards. This is due to the rising service costs being charged to merchants for the use of credit cards. After May 31st please call for current pellet and Envi-block prices. Fuel delivery charges will vary based on distance and the number of tons ordered. Please call for a delivery estimate. We will not make phone calls prior to delivery. It is very important to specify at the time of order where you would like your fuel placed at your home. If our delivery drivers determine that they cannot safely put the fuel in your designated spot, they will place it as close as they can to that spot. All fuel will be delivered at our earliest convenience. Please let us know if your stove/furnace/boiler is having any issues so we can schedule your appointment accordingly. Any service work beyond the annual cleaning may result in additional labor/part charges. 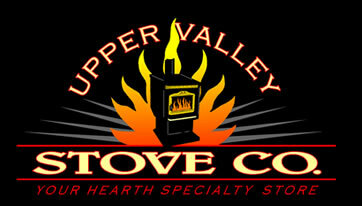 ©2019 Upper Valley Stove - All rights reserved.